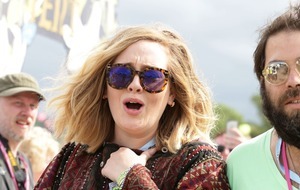 The singer has been named best female artist at the ceremony in London. 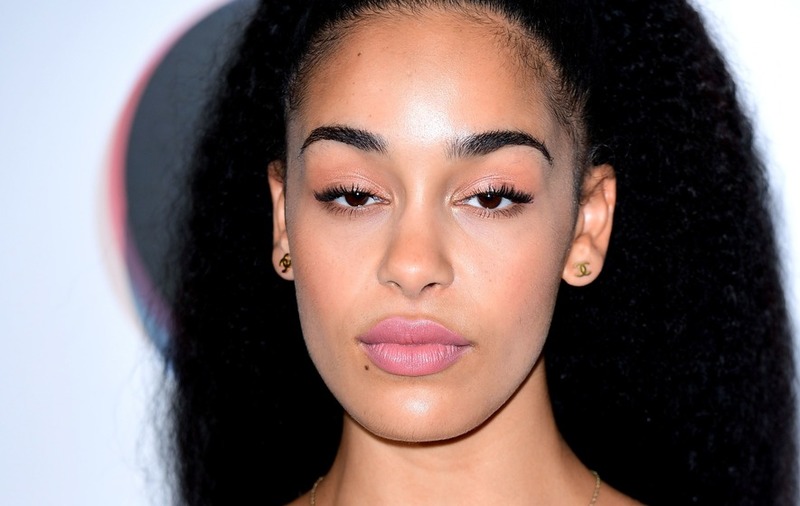 Jorja Smith has been named best female solo artist at the 2019 Brit Awards as her star continues to rise. The singer from Walsall, West Midlands, cliched the Critics Choice Award in 2016 and has continued on her meteoric path. Handed the Brit award at the O2 in London by Nile Rodgers, Smith dedicated the honour to aspiring female artists. She said: “Thank you so much. This is for all of us, for all the little girls and women who are just being themselves and loving everything they are doing. Smith won ahead of Florence + The Machine, Anne-Marie, Lily Allen and Jess Glynne.